Goat Cheese & Gahko Bread / Getost med Gahko bröd, hjortron och Gran Zirup. 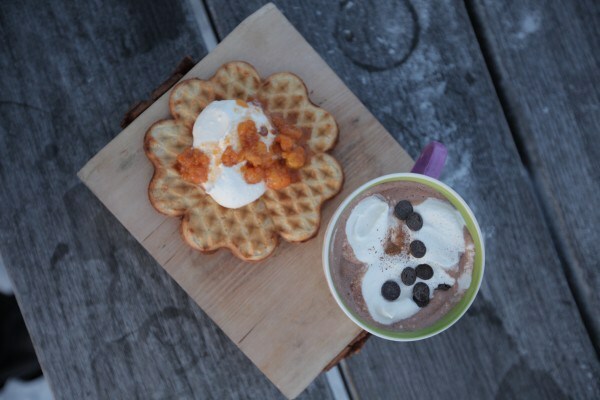 Recept av Tareq Taylor Nordic Cookery i Åre. Melt the butter and add the cold milk. Heat until the mixture is 37 C. Pour the mixture in a large bowl and add yeast, syrup and salt. Using your hand, work in the rye flour and the wheat flour until you get smooth dough. Set to rise under a towel for 30 minutes. Use a rolling pin and make flat round cakes 2-3 mm thick and 20 cm wide. Bake directly in a hot and dry frying pan 2-3 minutes on each side. 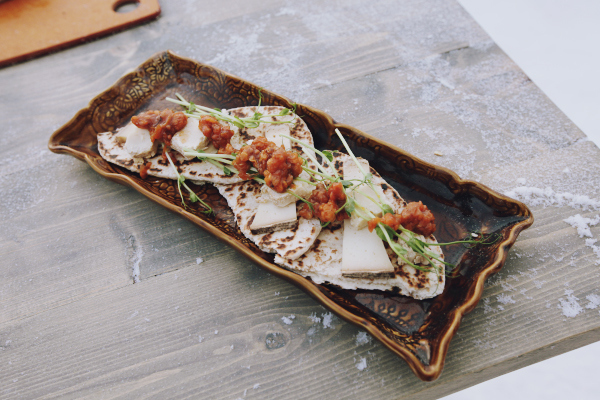 Serve hot or cold with cheese and cloudberries. Cook all ingredients in a pot until it has a slightly sticky texture. Cool down and serve with cheese. 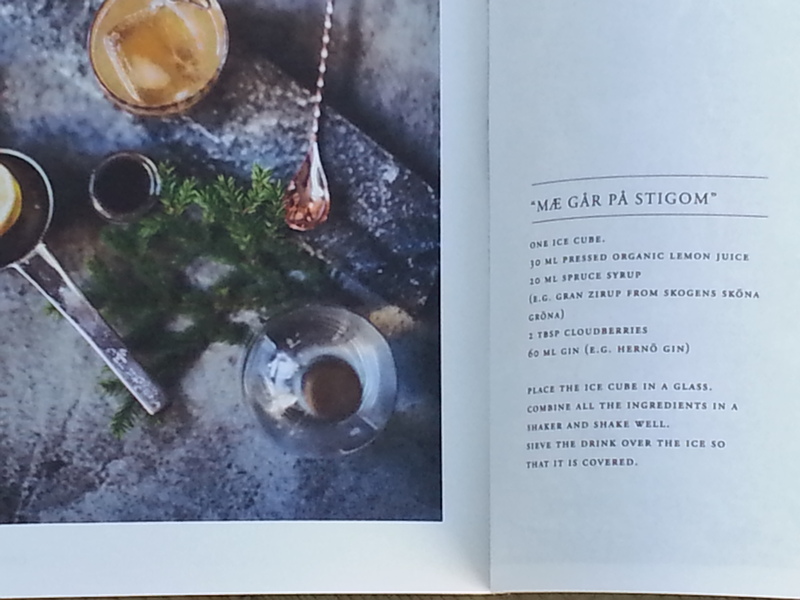 This recipe was made as part of the Åre episode.